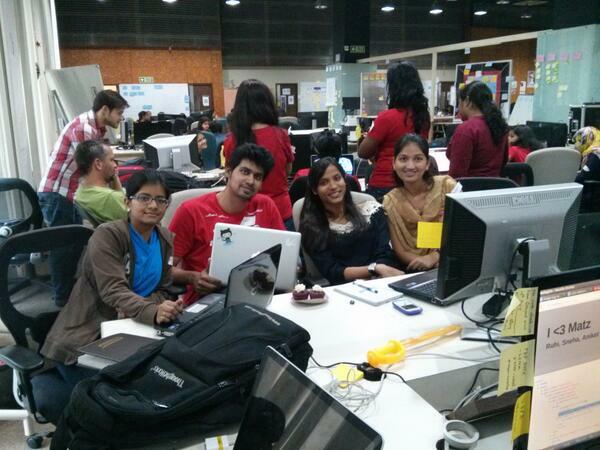 RailsGirls Pune – The Gold and the Beautiful | Josh Software – Where Programming is an Art! 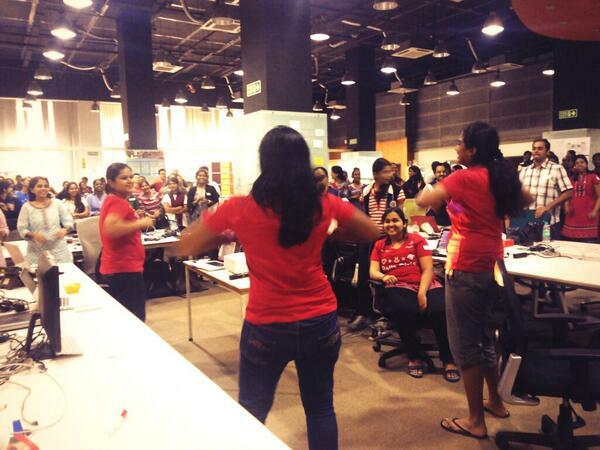 There were three Lightening Talks to get the crowd back into the coding groove. I spoke about why we love Ruby with the talk “My Grandmother can read my code“. 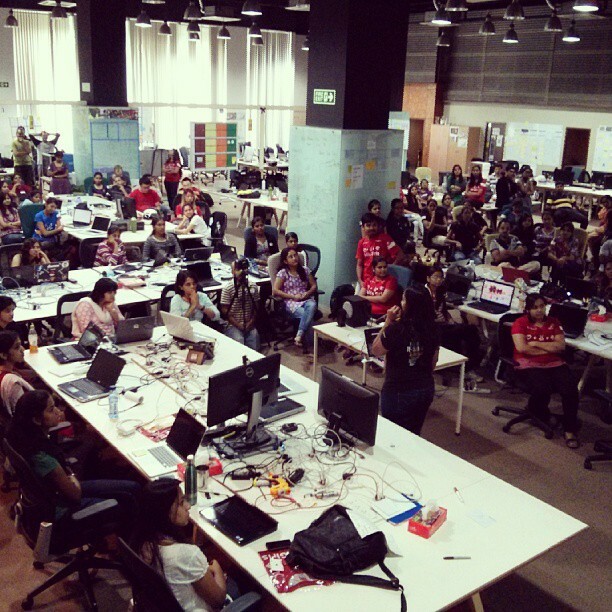 Praveena gave a talk on “Perks of being a Programmer” and Nishita gave a talk about “How the Internet works!”. 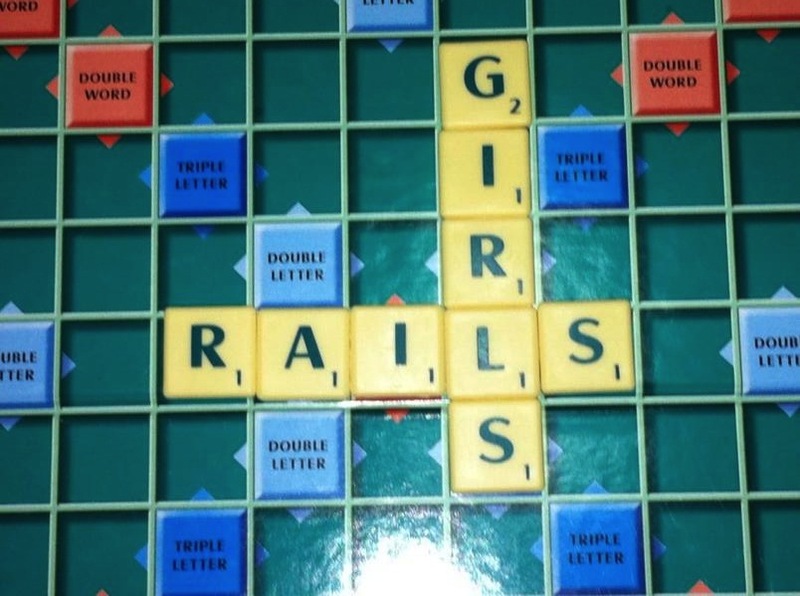 This entry was posted in Conferences, Ruby on Rails and tagged railsgirls. Bookmark the permalink. Awesome post! 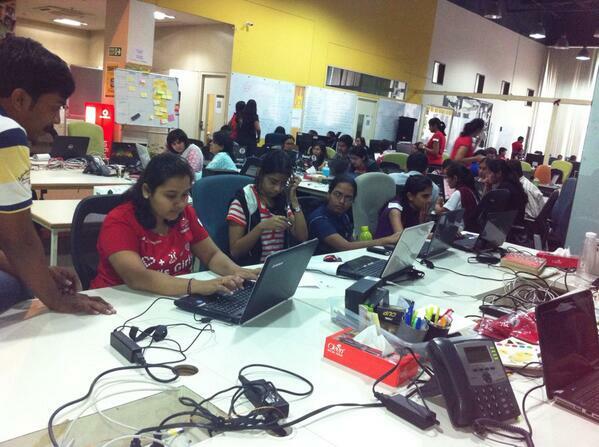 Do make sure there will be 2-3 RailsGirlsPune event every year. Nice summarized post Gautam sir. 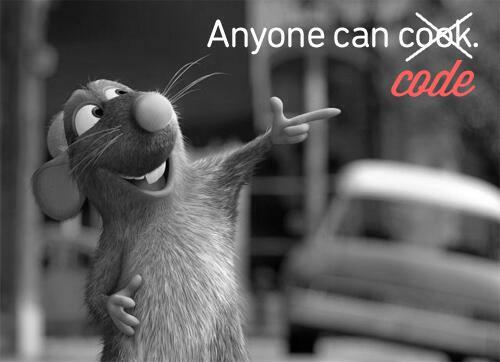 This would really encourage lot of girls for Rails.